G.C. Cherished Fly by Night ex. G.C. Cherished Triste Cherished Corazon ex. 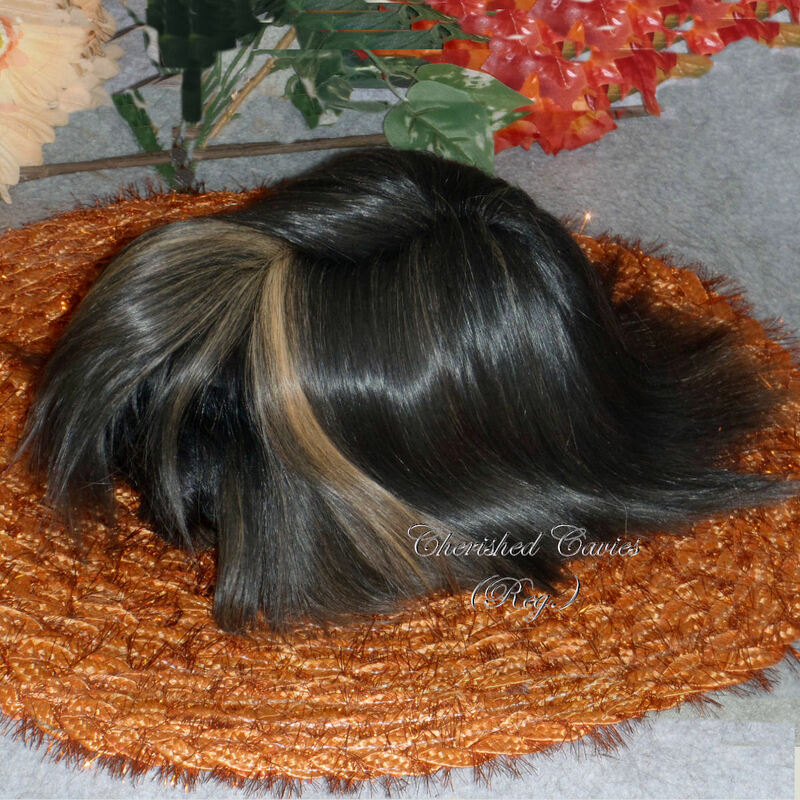 Cavies "R" Us Hollie Cherished Paint It Black ex. G.C. 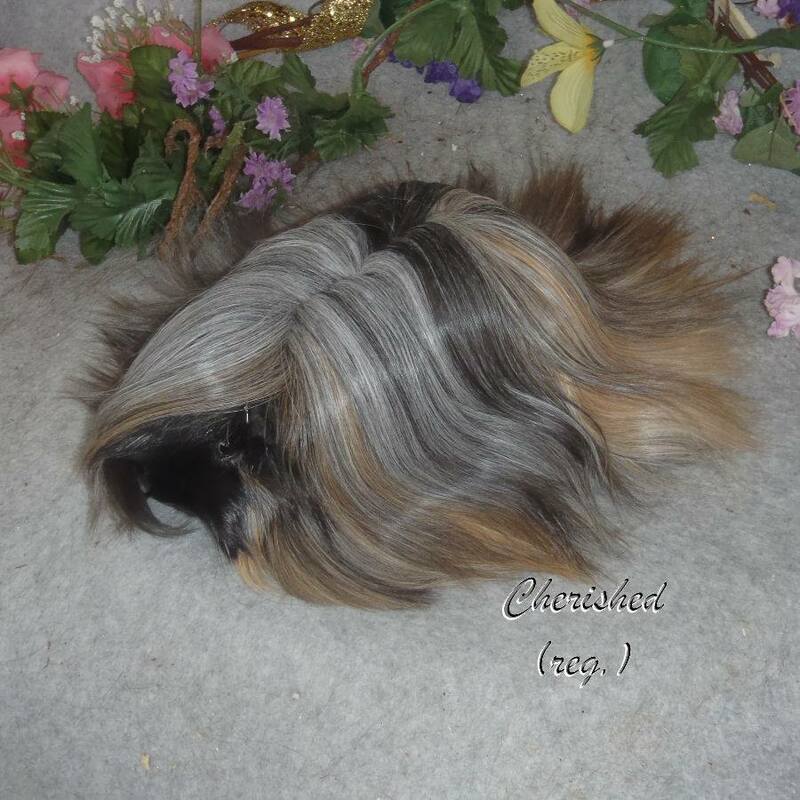 Cherished Tickity Tock Cavies ""R" Us Regal ex. Cavies "R" Us Payton G.C. Cherished Antares ex. G.C. Cherished Tribute Whirligig's I'm Flying ex. G.C. Cherished Triste Whirligig's I''m Flying ex. Cherished Chili Pepper Whirligig's I''m Flying ex.